Backup Required! No Recovery Option! no one can restore or reset account access, not even us! no one can help you reset your password, not even us! You must backup your own account! Beet users can easily log in and register an account when having the Beet app open by pressing the button below. 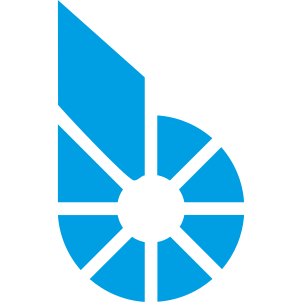 Here, you can register your BitShares account with BitShares.eu and benefit from our services. These are offered independently from your BitShares account. If you decide to no longer use BitShares.eu, you can still continue using your BitShares account, indefinitely. I agree that BitShares.eu may use my personal data to keep me informed.